My cat caught a mouse. Now what? Your cat caught a mouse. Now what? Cats have a desire to catch things and hunt. This is why cats adore playing with toys that tease them. 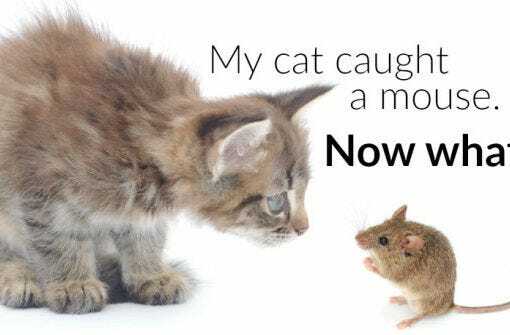 Read about why cats love to chase mice and learn prevention techniques. 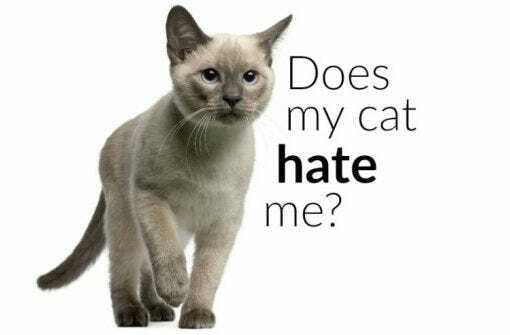 The good news is, no, your cat does not actually hate you. But the bad news is that this doesn’t necessarily mean they love you in the way you hope. He just sees you as his equal. Learn about cat behavior and tendencies. Discover the environmentally friendly cat litter box! It’s as important to us to reduce our environmental impact from manufacturing to home use as it is to design an innovative product that fulfills your pet care needs. 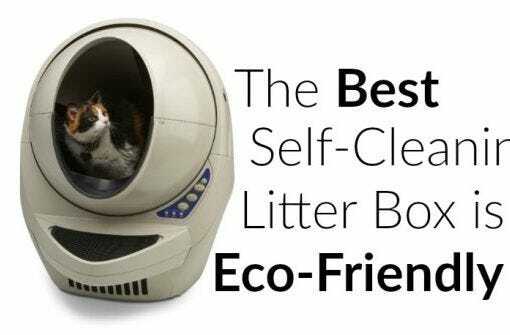 Litter-Robot reduces waste, and has eco-friendly cat litter and bags. 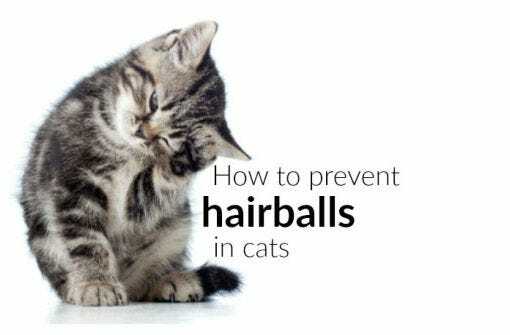 Hairballs may be an unpleasant experience for both you and your cat, but they are a natural result of your cat’s grooming habits. Follow a few simple steps to help prevent this nasty occurrence. 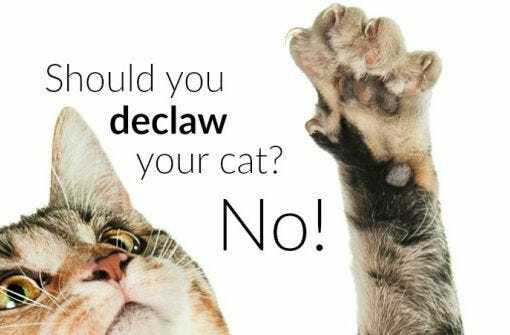 Should you declaw your cat? No! Once considered a safe and routine procedure, views on declawing have changed. In fact, the evidence against elective declawing is overwhelming. Learn about the risks and alternatives to declawing your cat. Learn why a self-cleaning litter box is a great idea. 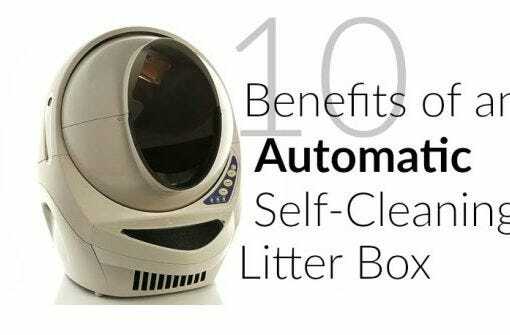 Litter-Robot advantages make it better than a DIY sifting litter box. We lay out 10 benefits of an automatic, self-cleaning litter box here. Why Is My Cat So Aggressive? As most traits are, aggressive play is a combination of both natural predisposition and learned behavior. 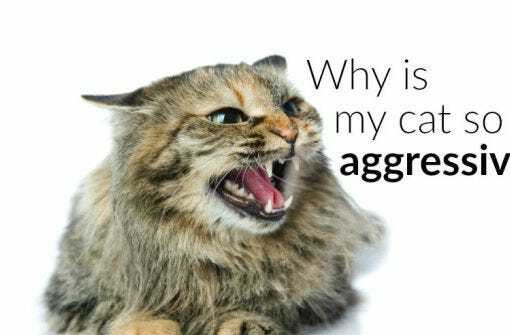 Learn why your cat may be showing some of the most common signs of aggression. 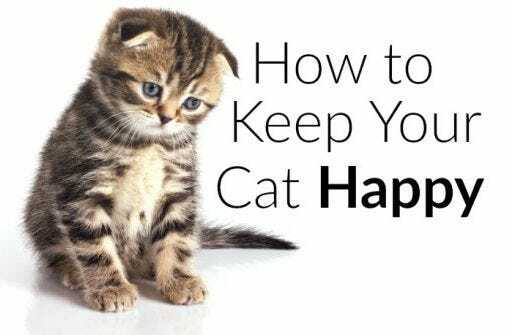 Have you ever wondered how to keep your cat happy? You supply food, water, and shelter, but how do you turn surviving into thriving? With just a few extra steps, you can help your cat live his or her happiest and healthiest life.